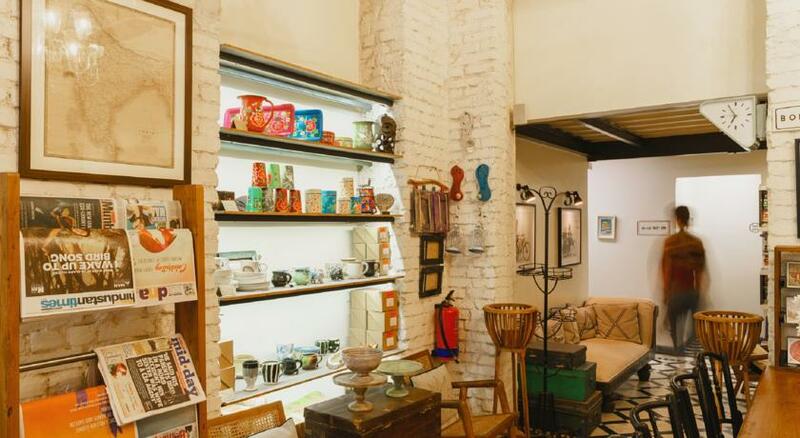 Art and Style inside and the atmospheric lanes of Mumbai’s Apollo Bunder outside, is Abode a few strides from the Gateway of India and The Taj Mahal Hotel, both iconic to Mumbai. 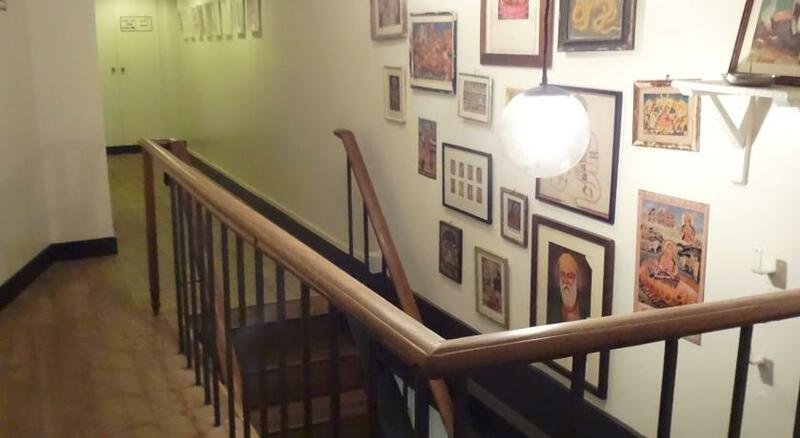 Two floors of the Landsdowne House have been restored with skill and detailed aesthetics to create something that is rich in design, passionate in its commitment and innovatively encompassing everything a world traveler would wish in a hotel. 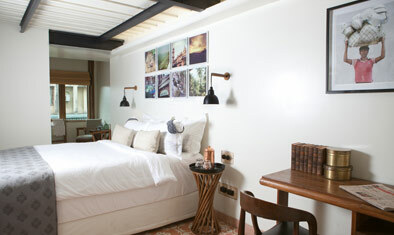 It is boutique and quirky, one of those hotels you will first explore and return to savor again and again. 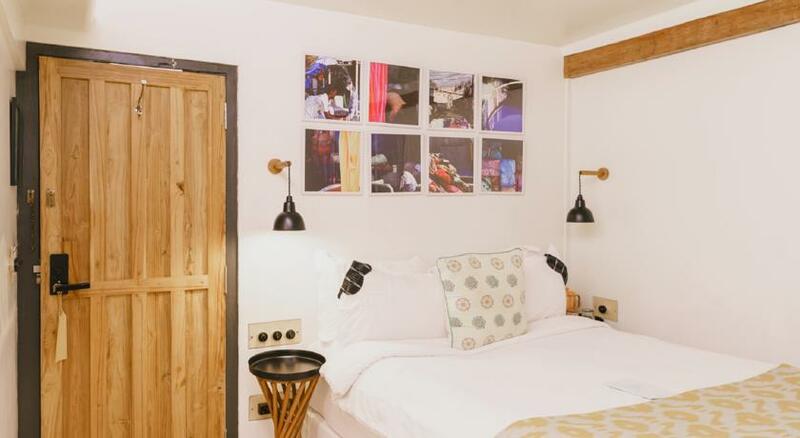 Comfortable rooms, featuring original salvaged teak wood flooring, an eclectic mix of vintage and modern furniture and original artwork. Basic rooms allow you to enjoy the luxury and distinctive charm of the hotel even if you travel on a budget. Each room has an en-suite shower plus basin but shared toilet. Comfortable, well apportioned rooms. 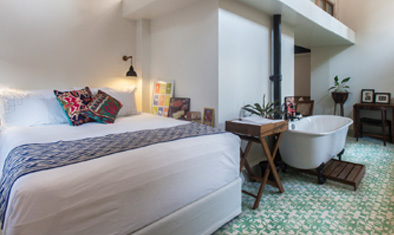 Each room features unique, handmade art deco tile flooring as well as carefully restored Indian vintage furniture and original artwork and a writing desk. 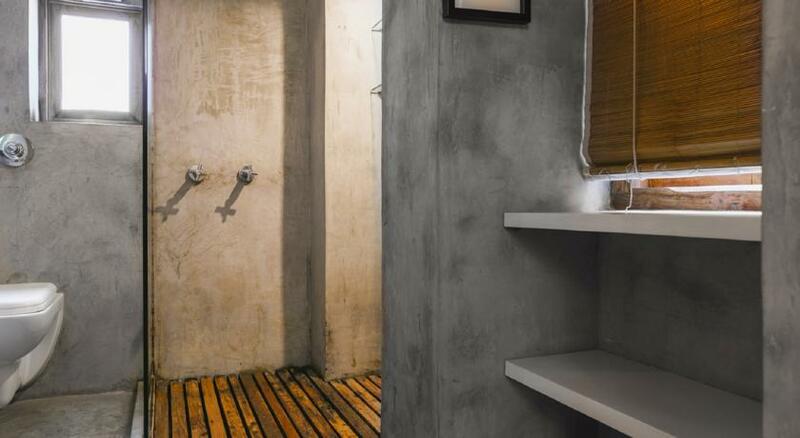 En-suite bathrooms feature a walk-in rain shower. 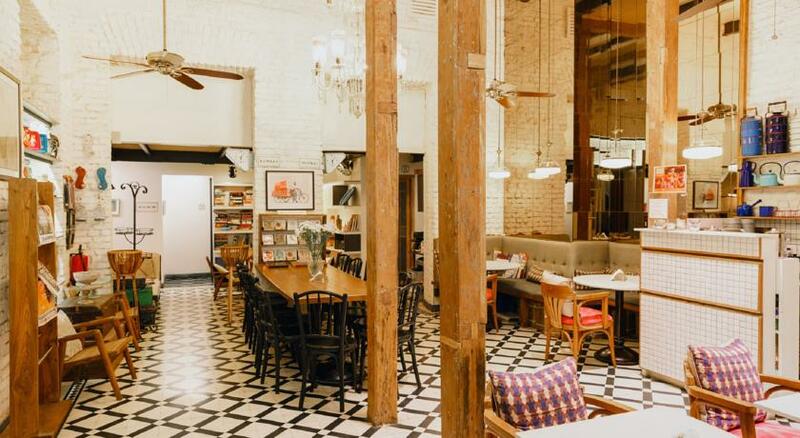 Large rooms, with double height windows, plenty of light and a pretty view of Colaba. 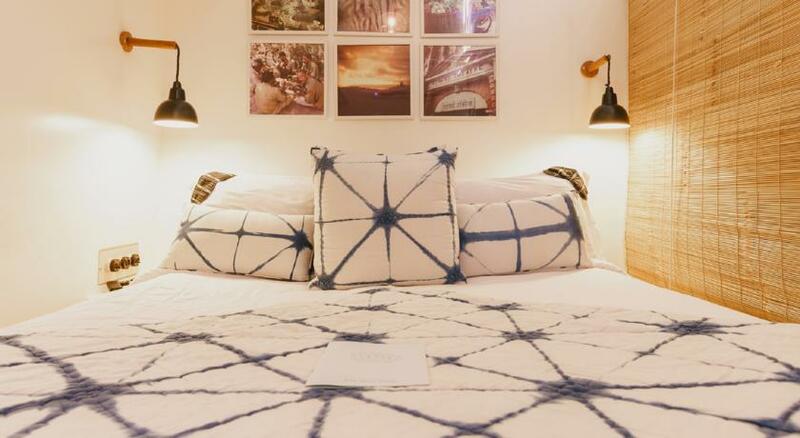 Each room features unique, handmade art deco tile flooring as well as carefully restored Indian vintage furniture and original artwork. 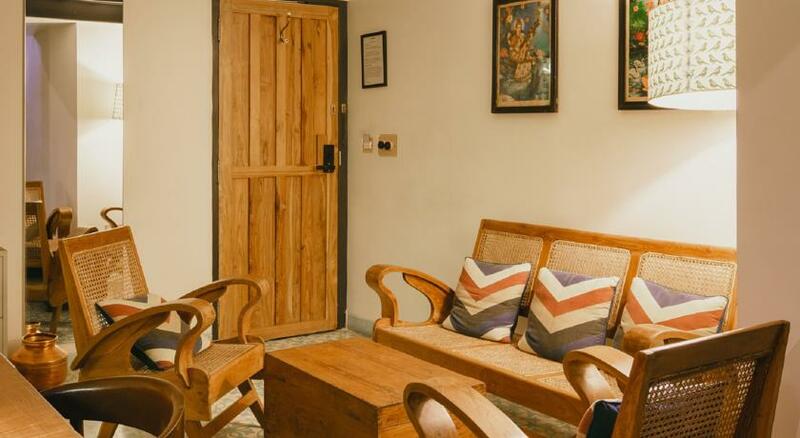 A writing desk and lounging area allow you to relax after your Mumbai travel adventures. En-suite bathrooms feature a spacious walk-in rain shower. 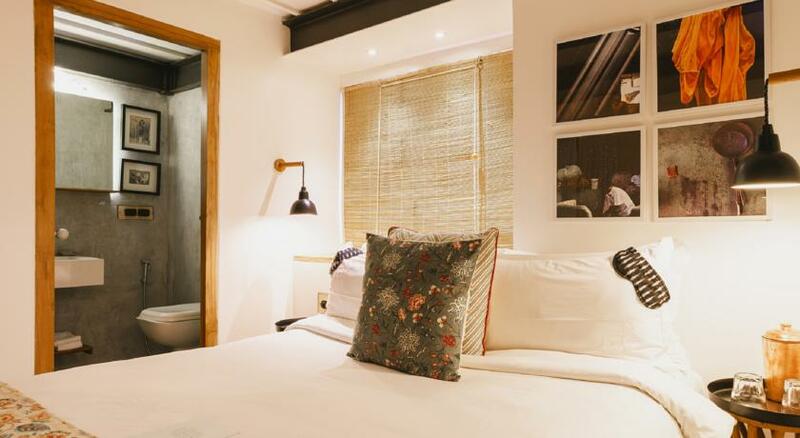 Spacious rooms with double height windows, plenty of light and a pretty view of Colaba. 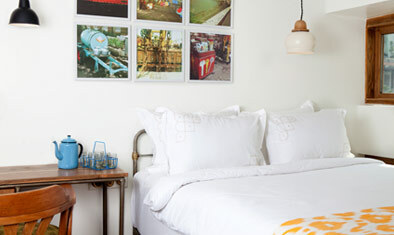 Each room features unique, handmade art deco tile flooring as well as carefully restored Indian vintage furniture and original artwork. 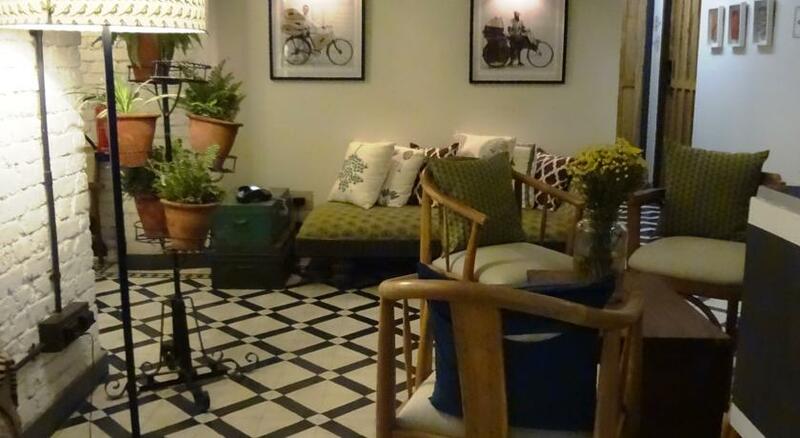 A writing desk and lounging area allow you to relax after your Mumbai travel adventures. En-suite bathrooms feature a walk-in rain shower and in most cases a beautiful free standing bath tub. 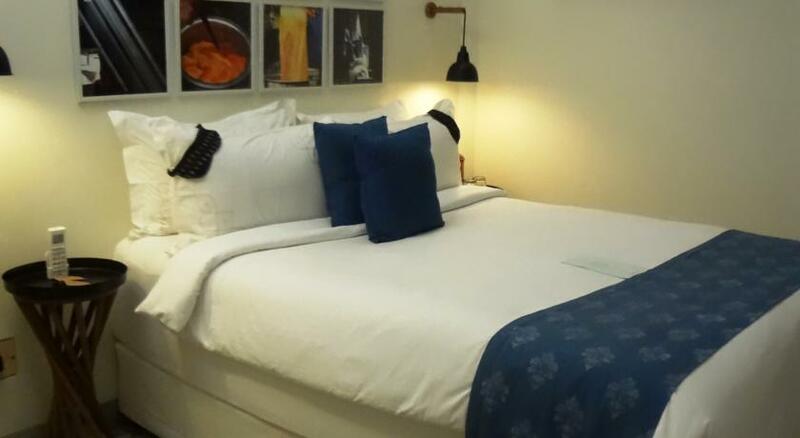 The hotel is 2 km from the well-known Nariman Point and 10 km from the famous Girgaon Chowpatty Beach. The Local Bus Station is 100 m away. The CST Railway Station is 2 km while the Chhatrapati Shivaji International Mumbai Airport is 25 km away.